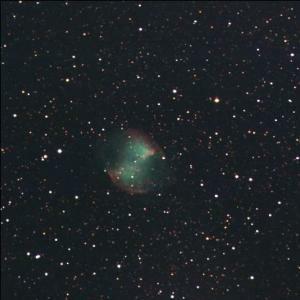 Cephei,” Astron. J., 131, 2664.
on Convective Core Overshooting,” Astron. J., 135, 1757. 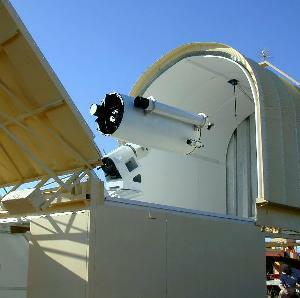 Automated Telescope with High Photometric Accuracy,” P.A.S.P., 120, 992. Minor Planet Bull., 35, 41.
of the Highly Eccentric Eclipsing Binary Star LV Herculis,” Astron.